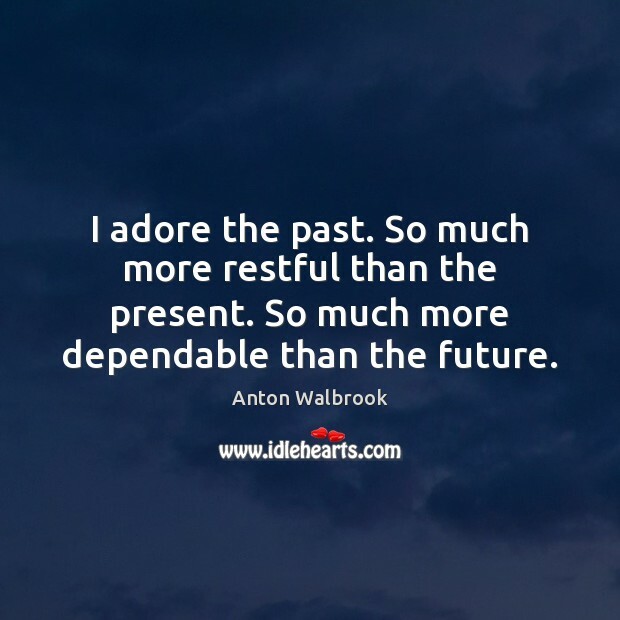 Enjoy the best inspirational, motivational, positive, funny and famous quotes by Anton Walbrook. Use words and picture quotations to push forward and inspire you keep going in life! 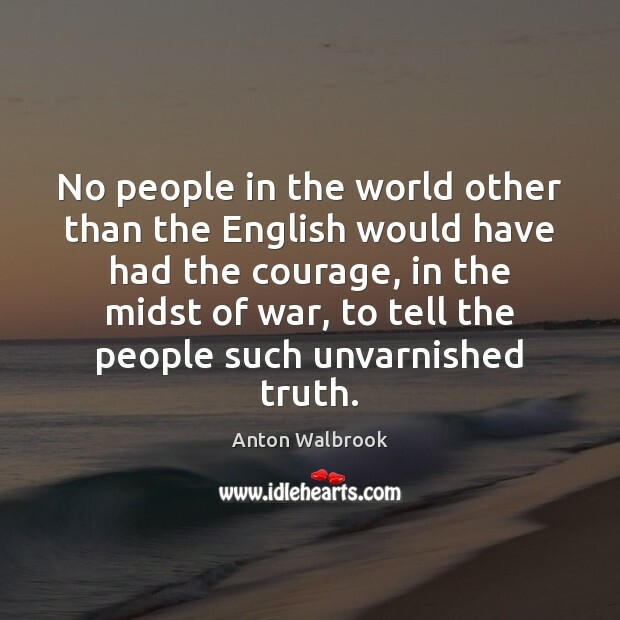 No people in the world other than the English would have had the courage, in the midst of war, to tell the people such unvarnished truth. I adore the past. So much more restful than the present. So much more dependable than the future.